Fancy a visit to England this summer? 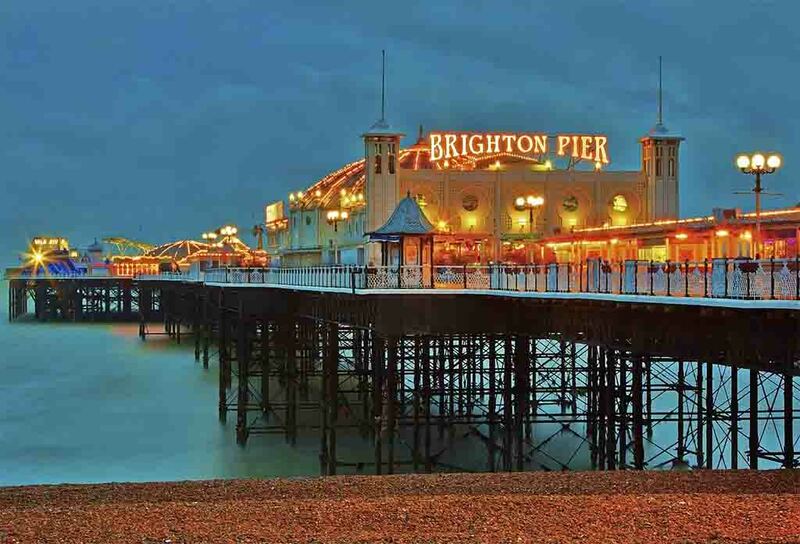 Then why not head to the picturesque town of Brighton, which is hosting EuroMedia2017, The European Conference on Media, Communication and Film 2017, from July 11-12, 2017. Note that the initial abstract submission deadline is February 28, 2017, and early bird registration is open until the end of March 30, 2017. 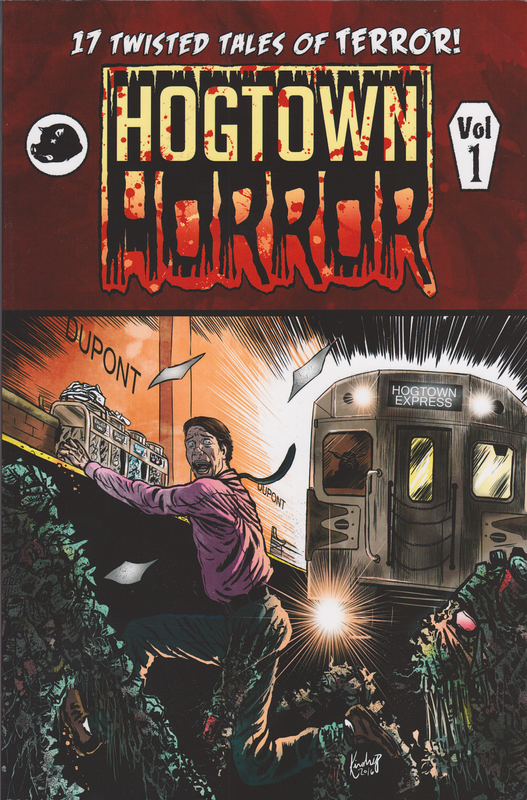 The city of Toronto, Canada is known by many nicknames, including The Big Smoke, The Centre of the Universe, Hollywood North, and Hogtown--the latter of which lends itself to a new collection of ghoulish comics called Hogtown Horror. Each of the 17 stories, produced by Canadian artists and writers, chiefly take place in and around Toronto. Obviously those who live here, or are familiar with the city, will get a kick out of the stories--but they're universal enough to please any horror fan.